Porsche, Bentley and Ferrari get your engine revving? 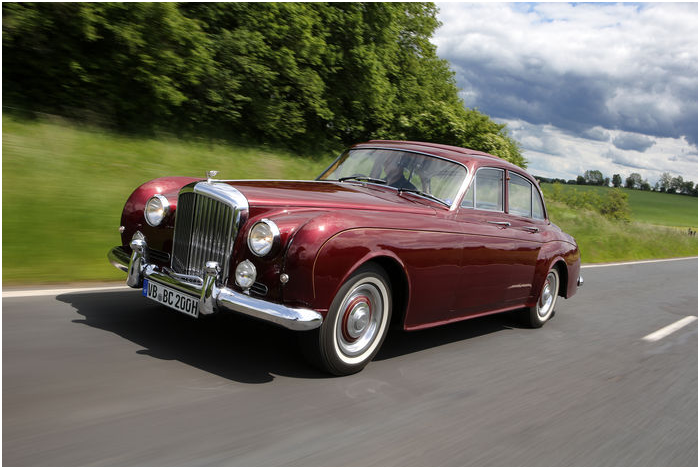 Barnebys takes you for a spin at Catawiki's Classic car sale. 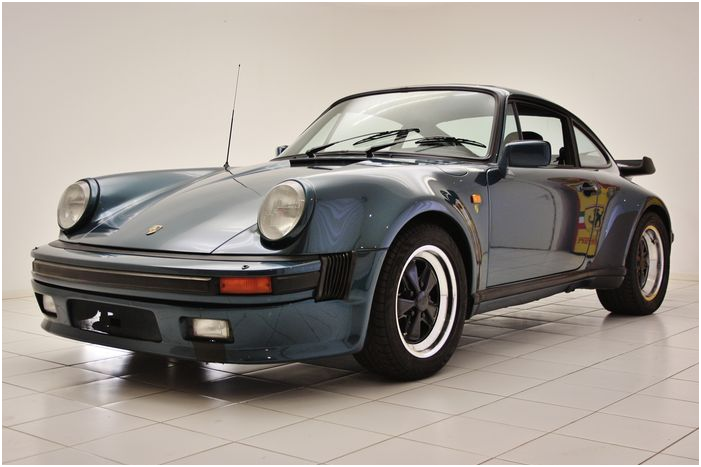 5 Porsches will feature, including the 911/930 and a 944, designed by Ronald Hijnsdijk, one of only eight ever registered. 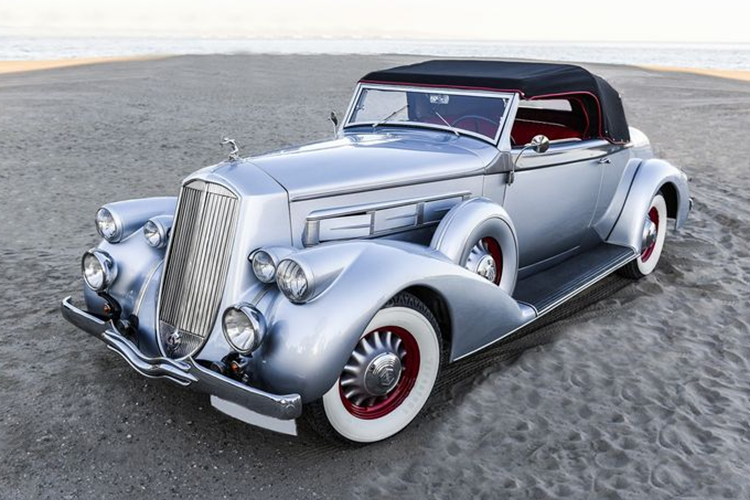 American firm Pierce Arrow was only in production from 1901 to 1938, making the cars something of a legend. 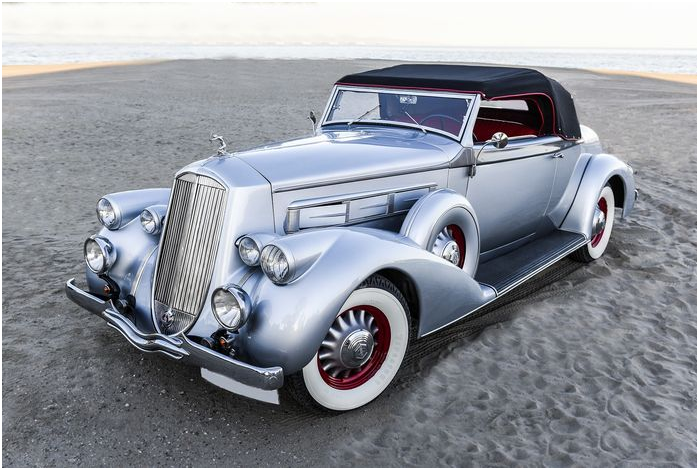 With models specially ordered for the White House in 1909, Pierce Arrow has gone down in history ultimate status symbol of American high society. 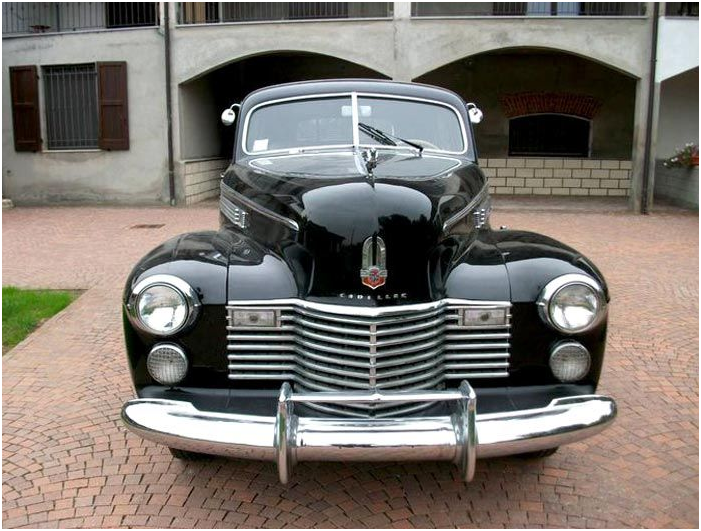 Named after the founder of ''Motown'' Detroit, Antoine de la Mothe Cadillac de La Mothe, Cadillac is, quite literally, Detroit. 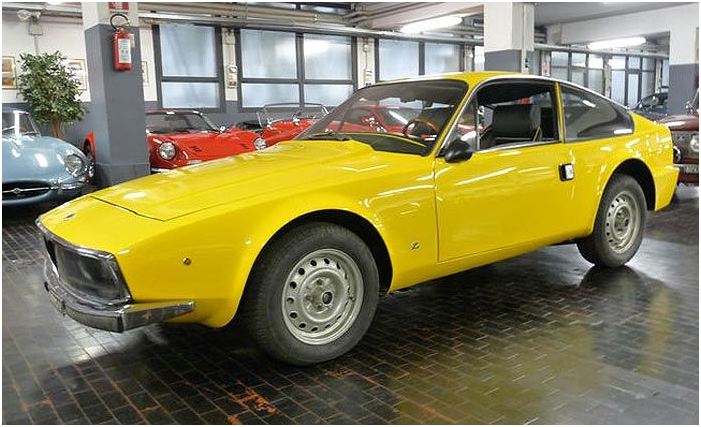 Just 402 of this Fiat Alfa Romeo- Junior Zagato 1600 were ever made.